A security system is there to protect you when a burglar targets your property. But what happens when they target the security system itself? A crash and smash attack is a burglary tactic that focuses on your home’s security panel or keypad, using speed and brute force to prevent it from sounding the alarm. How does a crash and smash attack work? The attack begins with the burglar kicking or barging through the front door—the “crash”. Then, they quickly locate and destroy the security panel or keypad—the “smash”—before the alarm sounds. The objective is to take advantage of the security system’s time delay. 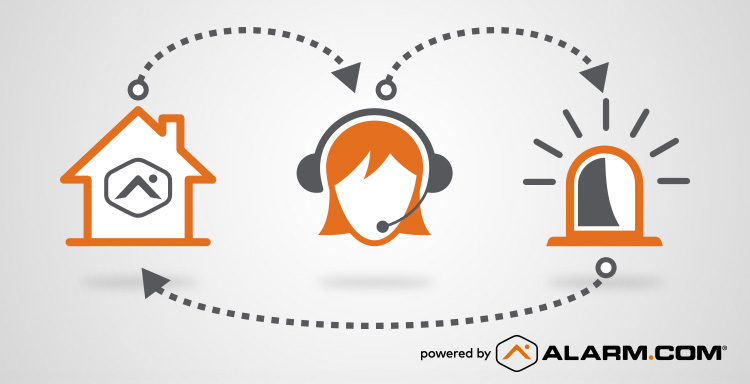 Most systems give the homeowner between 30 and 60 seconds to disarm the system after before sounding the alarm and generating an emergency signal or alert. A crash and smash attack relies on obliterating the panel, and its ability to signal, before this happens. 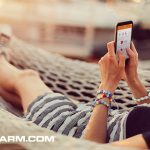 It’s a smart idea—but a Coastline Security system (powered by Alarm.com) is smarter. Unlike other home security technology, our security systems has proactive safeguards to defeat the attack, beginning before the “smash” even happens. 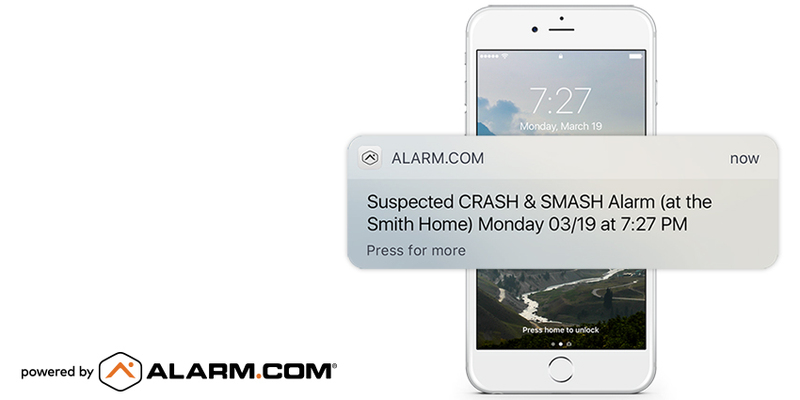 Alarm.com’s patented Crash and Smash Protection ensures your security system still signals for help, even if it can’t send the signal itself. That’s thanks to our cloud security technology. When your security system starts its countdown, Alarm.com’s platform knows to anticipate either a ‘disarm’ or ‘alarm’ event. Should your panel suddenly go offline during the countdown, however, the Alarm.com platform treats it as a third type of event—a suspected crash and smash attack—and quickly signals for help. Because this action takes place on Alarm.com’s secure cloud platform, it doesn’t matter how effectively the intruder smashes your security panel. On receiving a crash and smash alert, our trained security professional at our monitoring station assesses the situation, and can quickly alert you and the Police. We will even have one of our security officers attend your property as a matter of urgency. You’ll get a smartphone alert too, to make you aware of what’s going on. The burglar, however, will be none the wiser until we and the Police arrive. 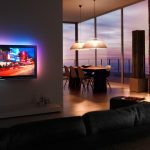 With smart home technology, tamper resistant features and proactive safeguards, Coastline Security with smart security technology is better than traditional security systems.